The China-based auto manufacturer BAIC Motor Corp is now aiming to cease sale of its self-developed and self-branded conventionally powered cars by 2025, China Daily has reported. “On the morning of December the 9th, 2017 at the inauguration of the Beijing New Energy Vehicle Technology Innovation Centre, the president of BAIC Group promised to end the sales of BAIC fossil fuelled passenger cars by 2025, making it the second Chinese automaker to make this commitment,” Tim Dixon writes on EV Obsession and CleanTechnica. The company’s plan is reportedly to first stop sale of internal combustion engine (ICE) vehicles in the heavily polluted capital of Beijing, before then rolling out the shift elsewhere. It’s not completely clear yet what will happen with regard to the cars made in partnership with Germany’s Daimler and with South Korea’s Hyundai. The news follows on earlier reports that BAIC Chairman Xu Heyi had stated that the transition away from petrol/gasoline-powered vehicles — instigated by the government’s new electric vehicle quota system (going into effect in 2019) — was “challenging” for the company. Interesting news — though we’ll have to wait a while to find out if BAIC ends up meeting these aims. Also, it’s worth highlighting that BAIC wasn’t the first major Chinese automaker to set this public goal. In fact, it trailed a top competitor by a few weeks. 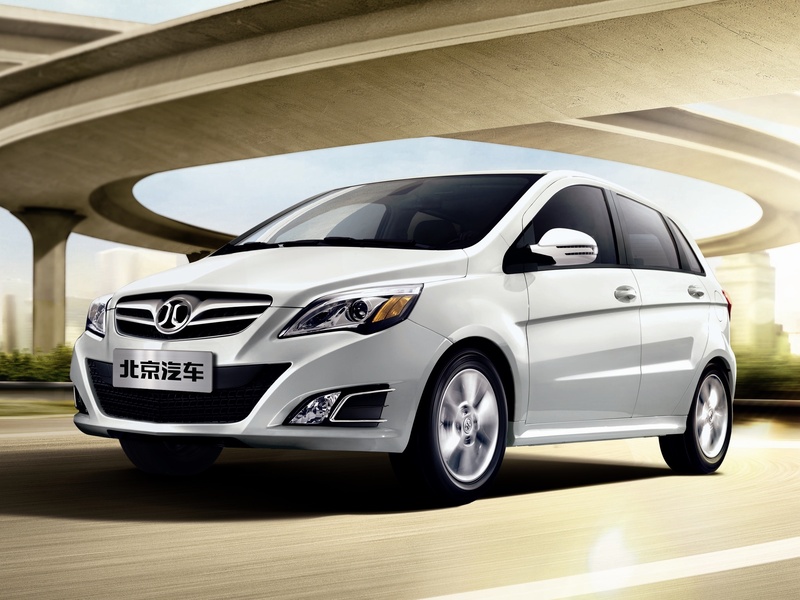 Changan Automobile Co. made the commitment to stop producing non-electric cars by 2025 in November. This is part of its 100 billion yuan ($15 billion) Shangri-La plan. Currently, Changan is the country’s 5th largest automaker, so it must see this market transition as an opportunity to climb the ranks in the fast-growing and world-leading auto market.